Some days ago at La Sapienza, University of Rome, Martina Scacco graduated with the highest marks and praice. She has discussed her Master Thesis realized in the field of our research activity. 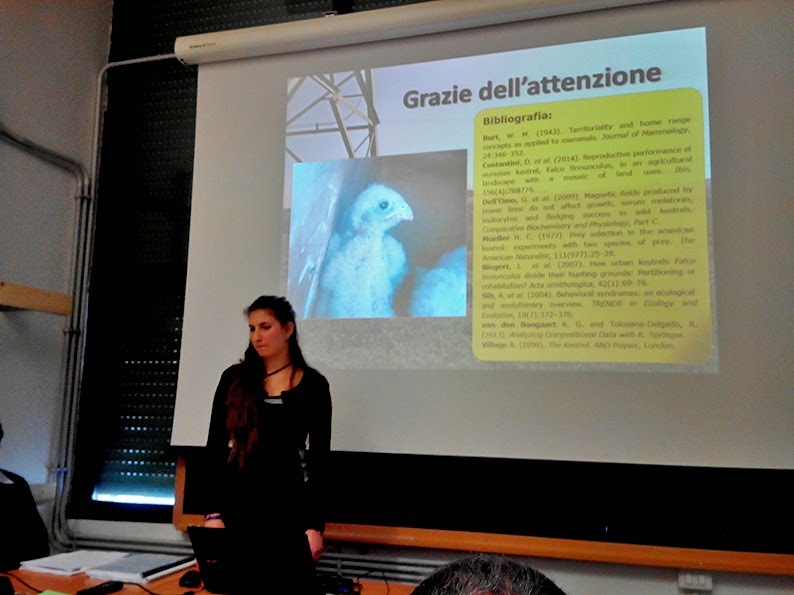 In particular she has analyzed the diet of Kestrels breeding in central Italy in relation with land use, breeding success and individual preferences. Just before the arrival of this huge low pressure cell we have observed an intense passage of raptors. Two days ago, at the Strait of Messina, we have counted about 300 Marsh Harriers together with Black Kites, Booted Eagles, Osprey, Black Storks, Sparrowhawks, Hen and Montagu's Harriers and four beautiful individuals of Pallid Harriers, all adult males. 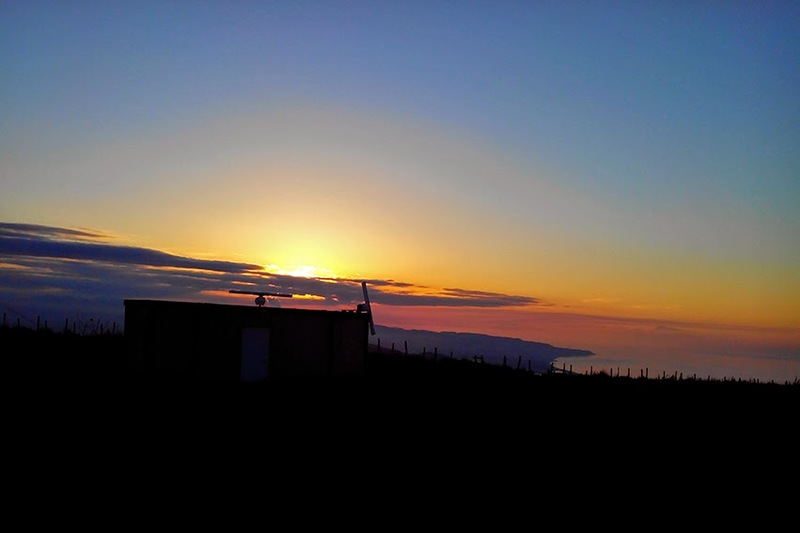 Here at the Strait of Messina today has been the first good day of migration since our fieldwork has started. We observed tens of Marsh Harriers together with some Booted Eagles, Montagu's Harriers and a nice flock of six Black Storks. 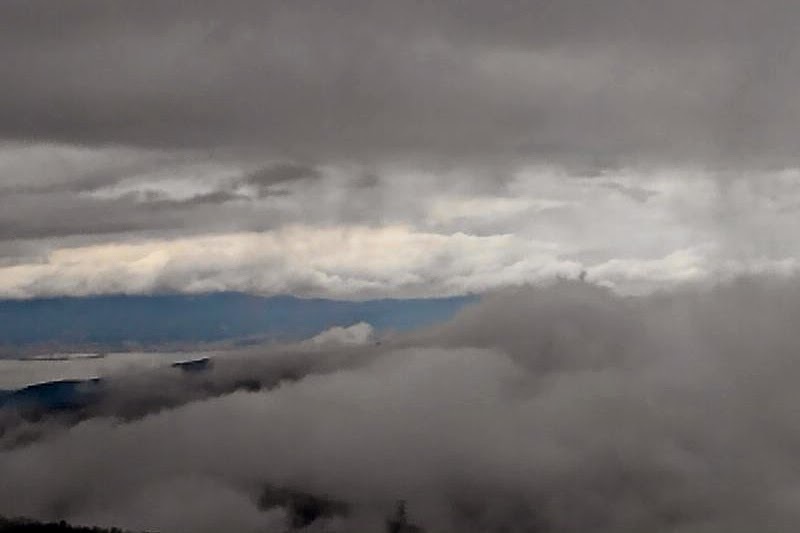 Birds have passed between the clouds and we collected a good number of radar tracks. 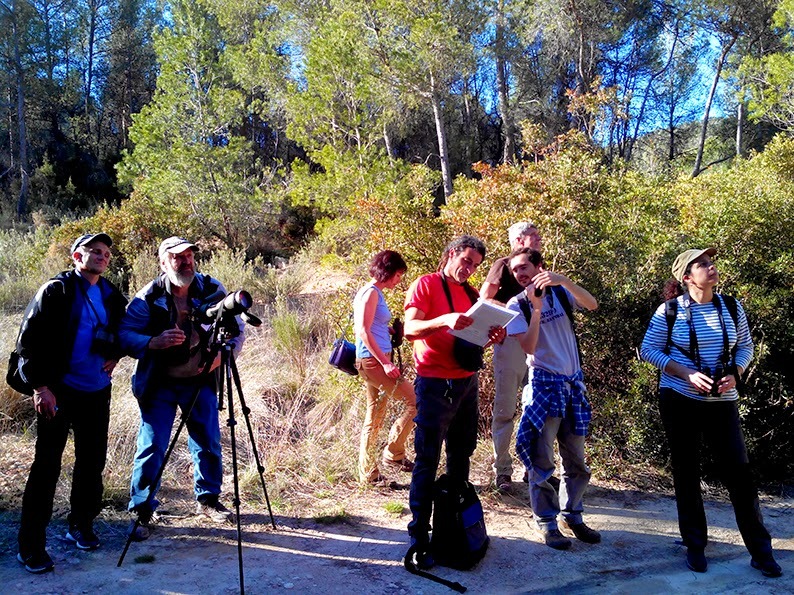 Last week the Eurapmon Final Conference was held in the Sierra Espuña Natural Park, Spain. 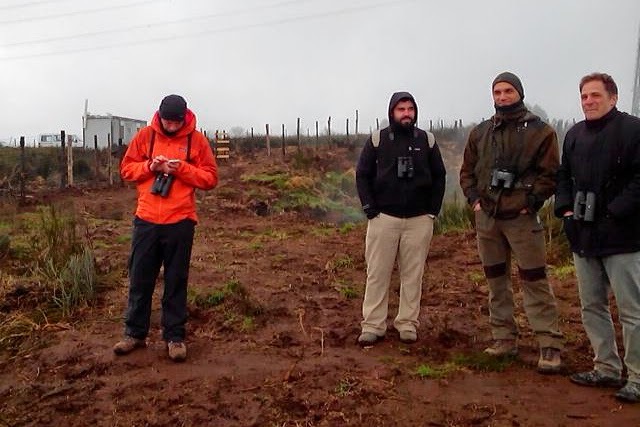 It was the chance to make the point of the activity made by the network during the five years of activity and to discuss about the future of networking people studying raptors. In the next days the Eurapmon Conference will be held near Murcia, Spain. 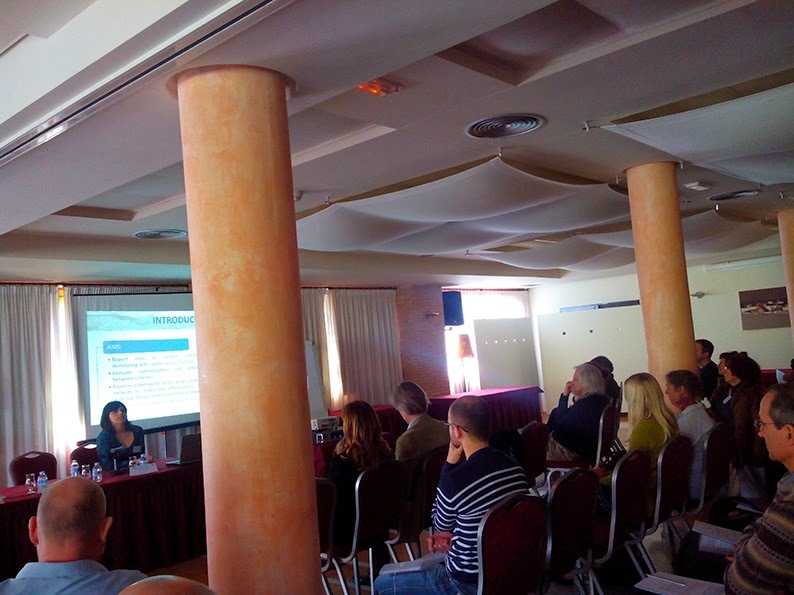 This Final Conference is the concluding event of the European Science Foundation (ESF) Research Networking Programme EURAPMON (Research and monitoring for and with raptors in Europe) which started in May 2010 and will finish in May 2015. The final conference will combine plenary talks given by leading raptor researchers, presentations of EURAPMON results, four workshops, poster presentations and a fieldtrip. 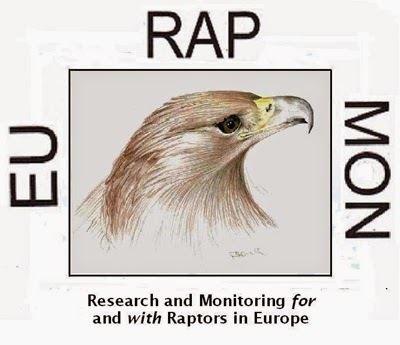 The conference aims to improve transnational cooperation in raptor research and monitoring through sharing of knowledge and experience and consider challenges and opportunities for the future beyond EURAPMON. Medraptors will present different contributions at the Conference. 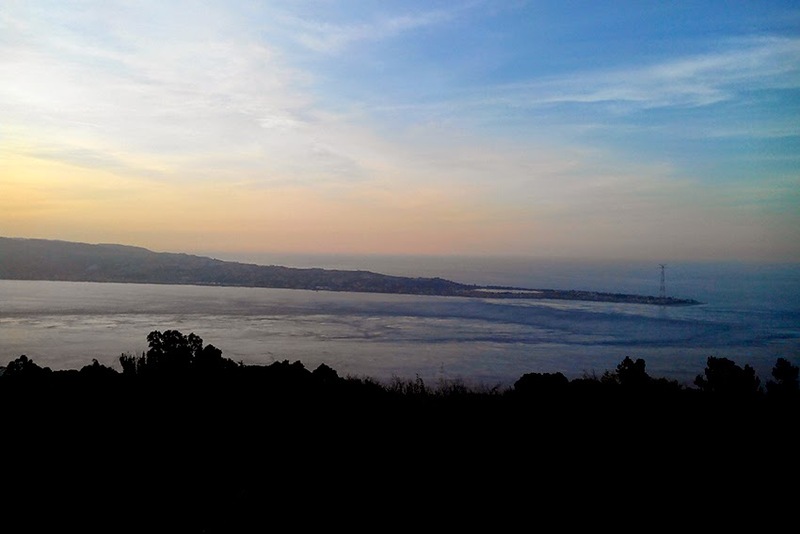 We are close to start a new exciting season of fieldwork at the Strait of Messina. together with our friends of Ornis Italica: on the 15th of March we will start a new extensive fieldwork going on until the end of May. 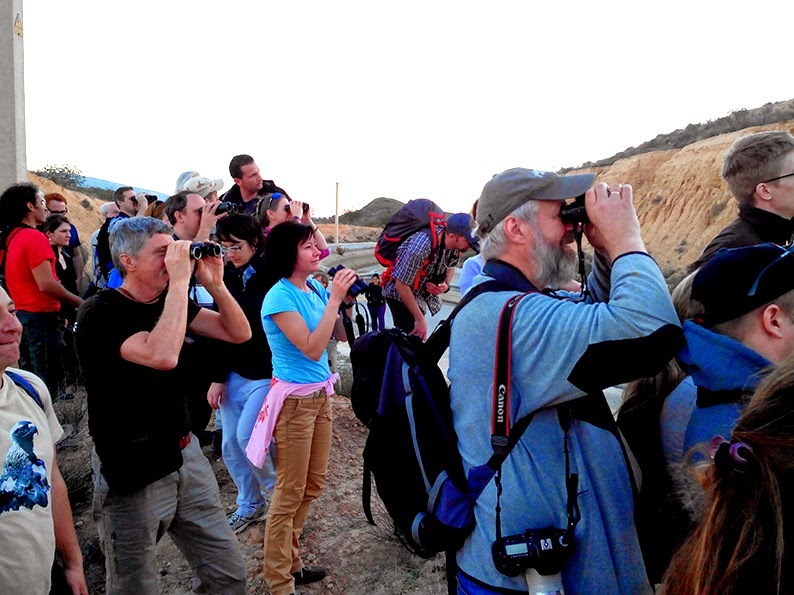 It could be the chance to observe thousands of migrating raptors moving across the Strait and also to meet friends and colleagues. If you would like to join us as a volunteer you are welcome and we will provide food and accomodation. Write an email to us for further information.